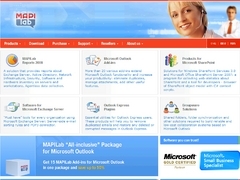 Companies > M > MAPILab Ltd.
Microsoft Office add-in, designed for survey creation and conducting. 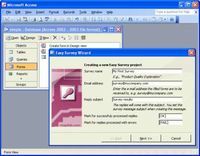 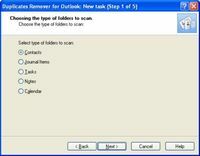 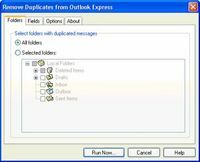 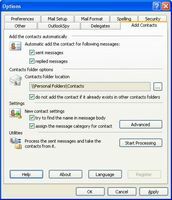 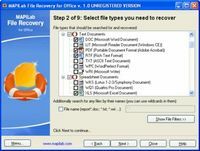 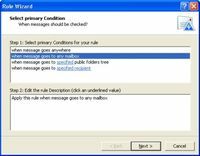 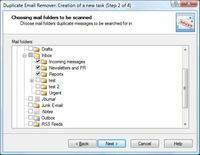 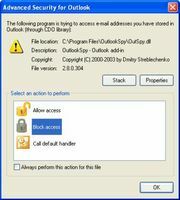 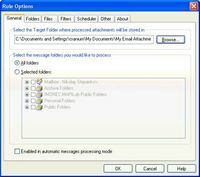 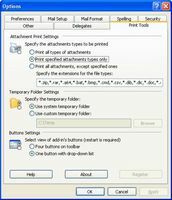 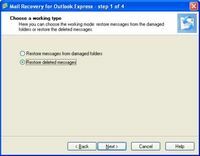 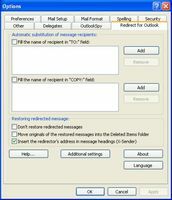 Get rid of your annoying security alerts in Microsoft Outlook 2000/XP/2003/2007. 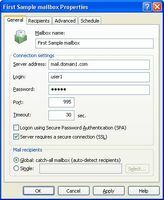 Export e-mail messages, contacts and other items into a HTMLCHM archive. 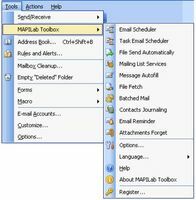 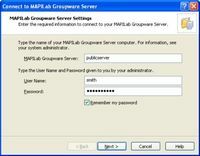 MAPILab Groupware Server is a cost effective method of Outlook sharing.